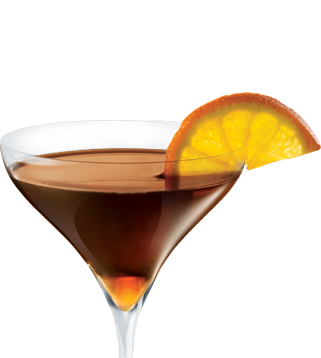 Elegance meets decadence in this dark and delicious cocktail. Shake with ice and strain into a chilled martini glass. Garnish with an orange slice. Offering a variety of garnish picks adds a stylish accent to cocktails and also helps guests identify their martinis. 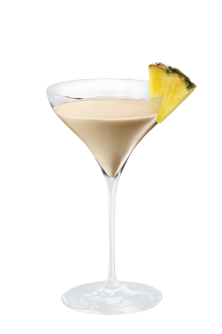 June 19th is National Martini Day. 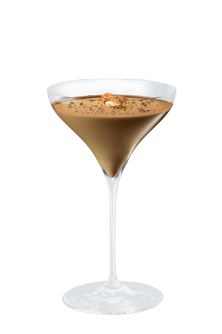 GODIVA Liqueurs. 15% Alc/Vol. 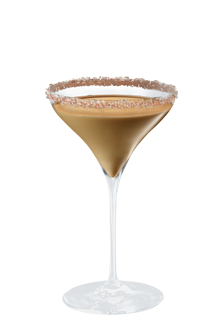 © Godiva Liqueur Co., Norwalk, CT. ©Godiva Chocolatier, Inc. All Rights Reserved. GODIVA and the Lady on Horseback are trademarks owned by Godiva Chocolatier, Inc.
Godiva Liqueur Co. and The Foundation for Advancing Alcohol Responsibility support responsible decision-making.